Captivate your audience with a custom website that suits your brand and your business model. Sell your product online with a flexible e-commerce website and increase your customer database by using your website to it’s full potential. Let’s chat about how a website can help your business! A responsive website is flexible for multiple screen widths including mobile devices. Mobile devices are all the rage and using them for web browsing is becoming extremely popular. 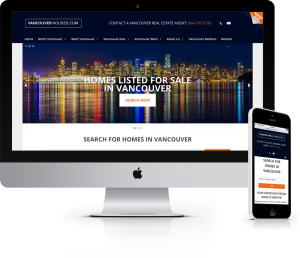 Ensure you’re reaching your audience on all levels with a responsive website design. Do you have a product to sell? Why not reach the masses with an e-commerce website! Custom e-commerce websites built on WordPress can be tailored to how your business works to ensure it communicates the appropriate message for your brand and keeps your customers happy. Your website is as much a tool as it is a showcase of your brand. Use your responsive website to it’s full potential and ensure you’re collecting valuable information about your customers and offering them the ability to opt-in to receive promotional messages about your new products and services.